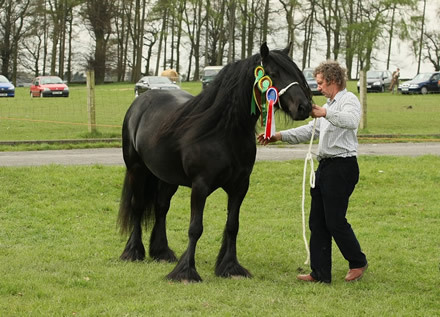 Horses have been used in the Yorkshire Dales since the Roman times. 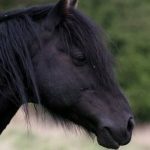 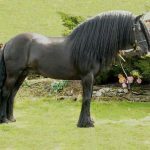 The ancestors of modern Dales pony were used in the Pennine lead mines as pack animals for carrying iron ore, fuel, and finished lead. 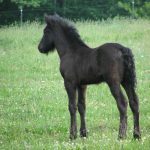 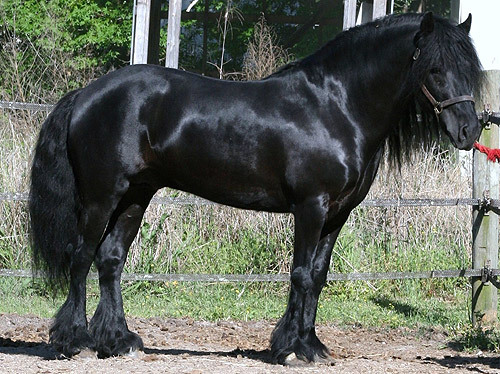 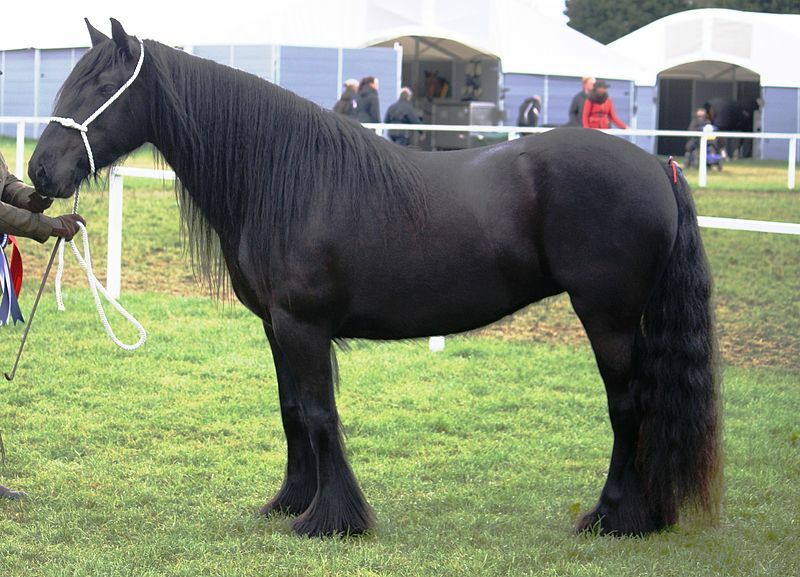 With the introduction of railways and modernization of roads, the sure-footed and robust Dales ponies were increasingly used in small farms. 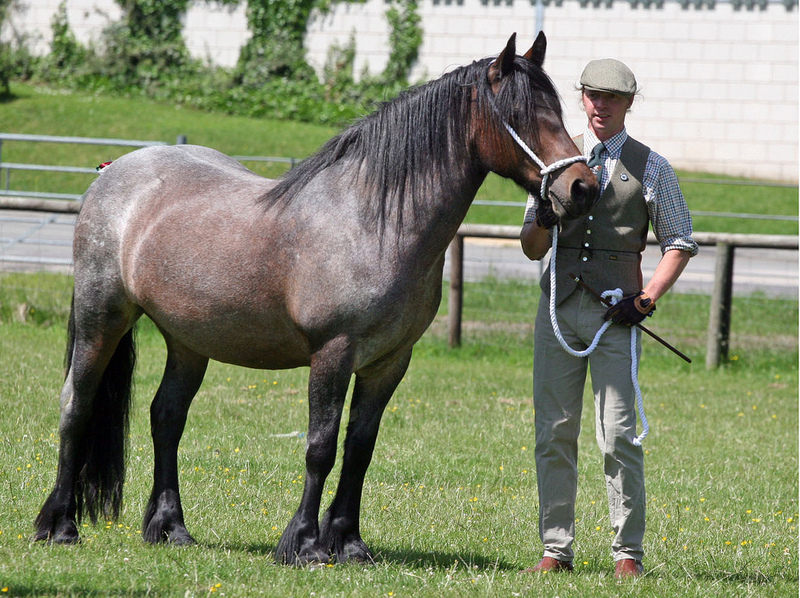 In the 18th century, the Dales excelled in harness racing and organized hunts because of their speed and agility. 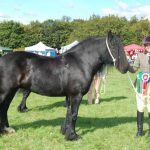 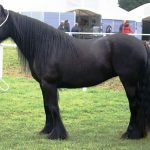 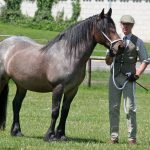 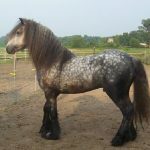 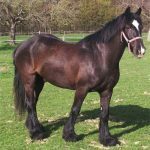 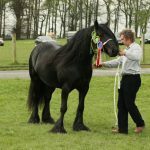 In 1916, the stud book was established while the Dales Pony Improvement Society was formed after the infusion of Clydesdale blood deteriorated the quality of the ponies. 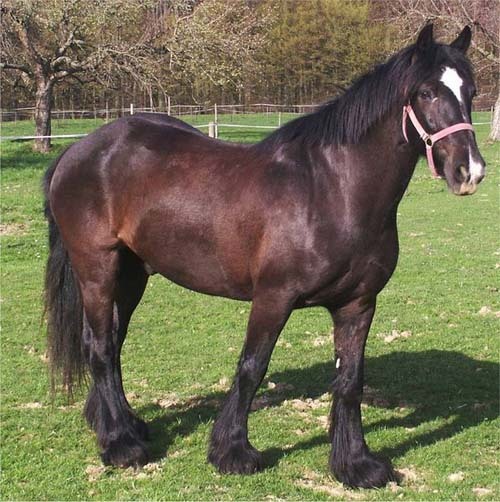 Only the finest ponies with minimum drafting abilities served as war horses with the British Army. 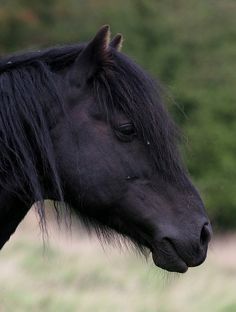 During WW2, the pony population declined because the animals were increasingly used as artillery ponies in the army, for work in cities, and pulling commercial wagons. 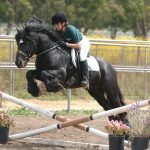 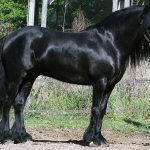 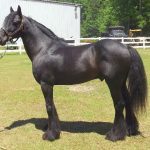 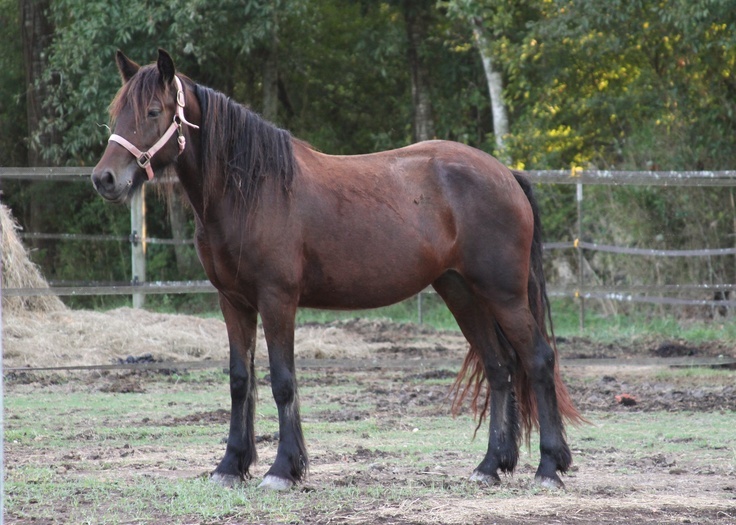 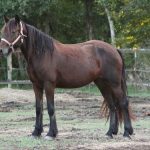 In the 1960s, some breeders took an effort to save the breed and mated Fell pony stallions with Dale mares. 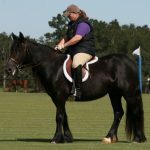 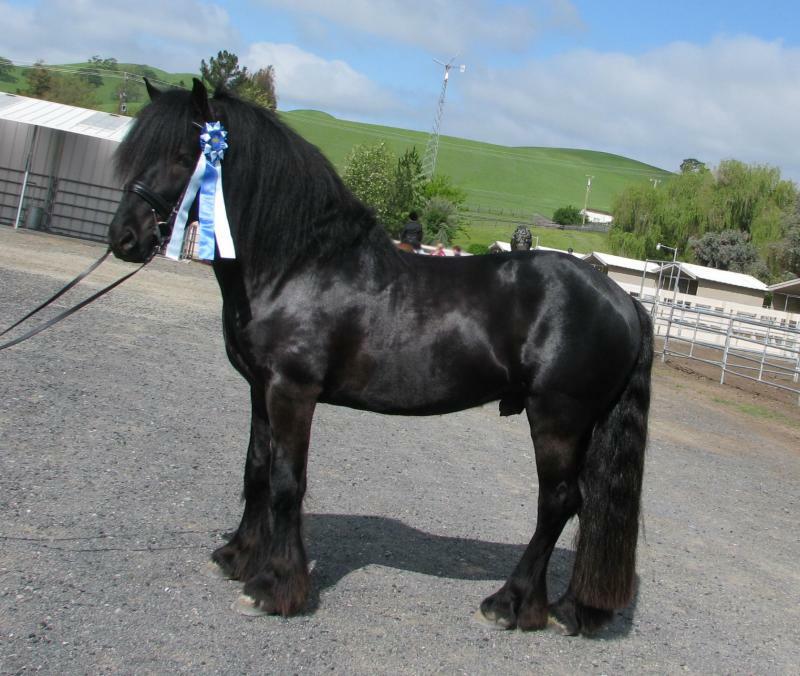 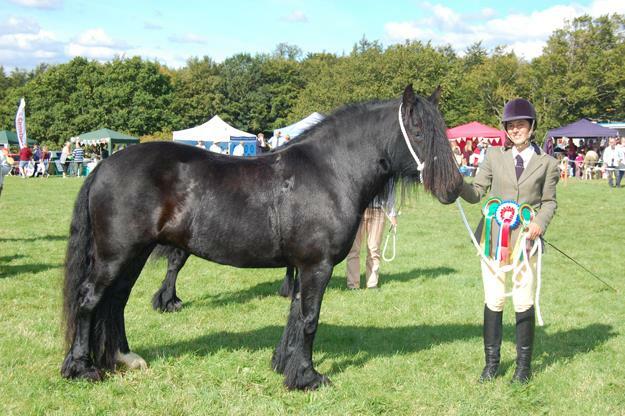 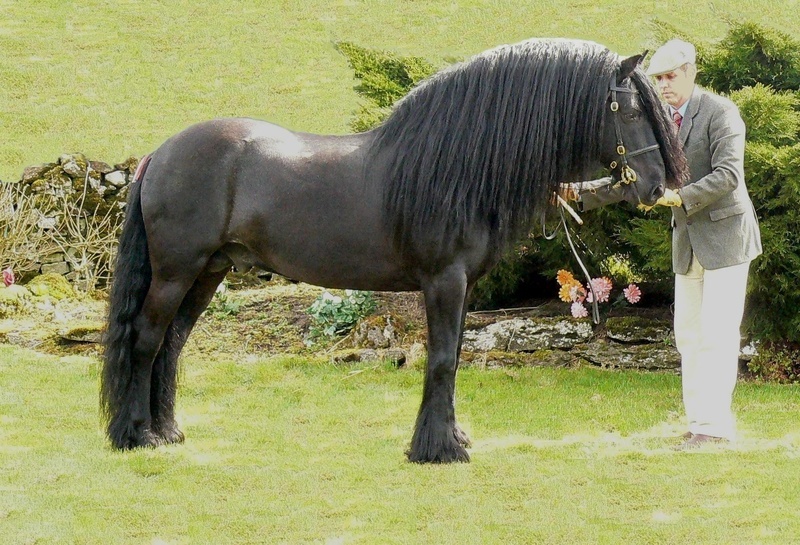 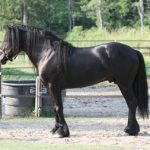 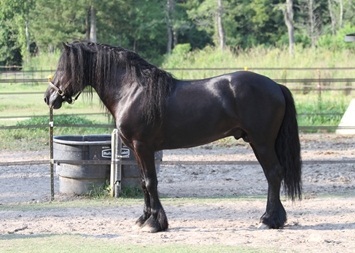 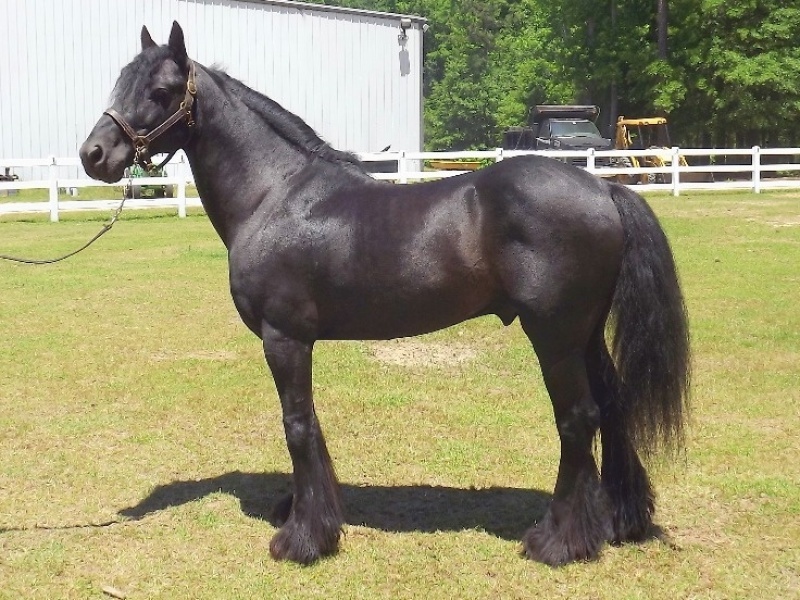 The Dales Pony Society was reorganized, and a “Grading-Up Register” was formed with the objective of preserving original Dales-type characteristics in ponies. 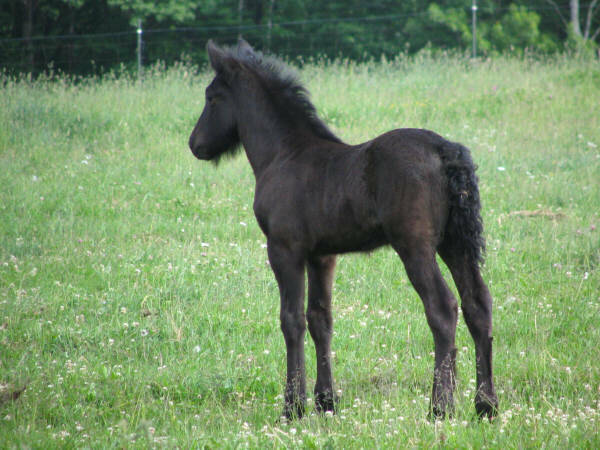 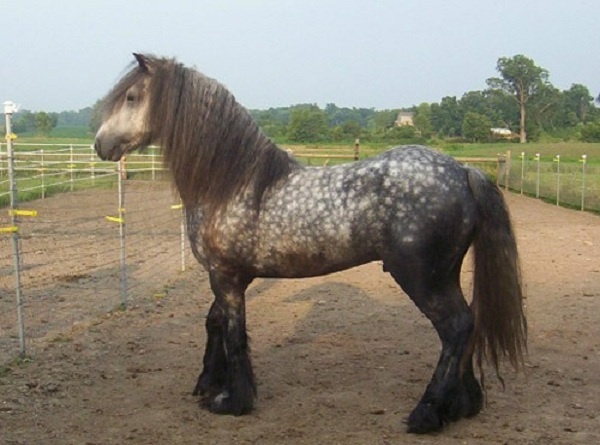 Subsequently, their population increased, and some ponies were exported to Canada and the US during the 1990s. 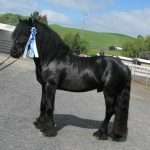 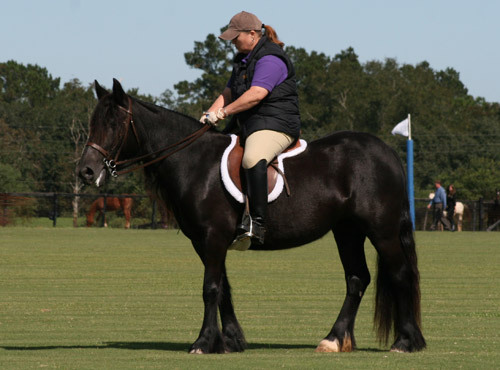 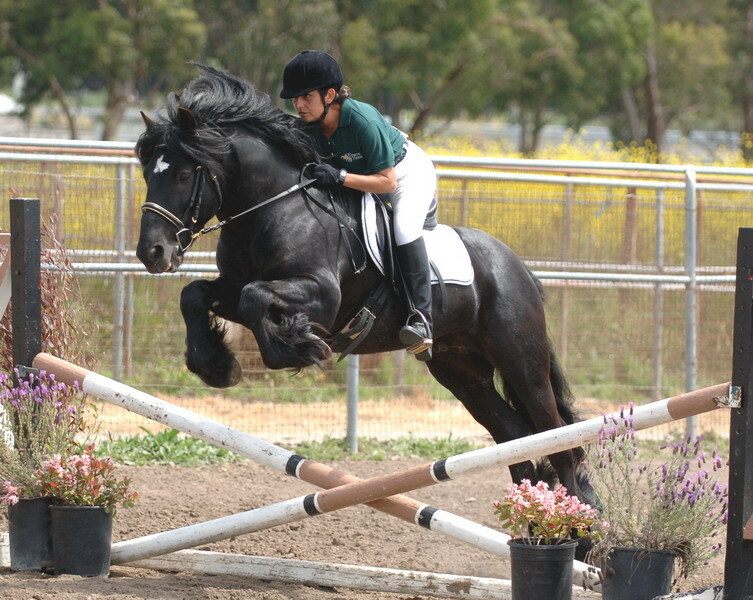 The Dales Pony Society of America was set up in 1999.